Leave it to Casa de Bandini to host your enchanting Mexican Fiesta holiday party! 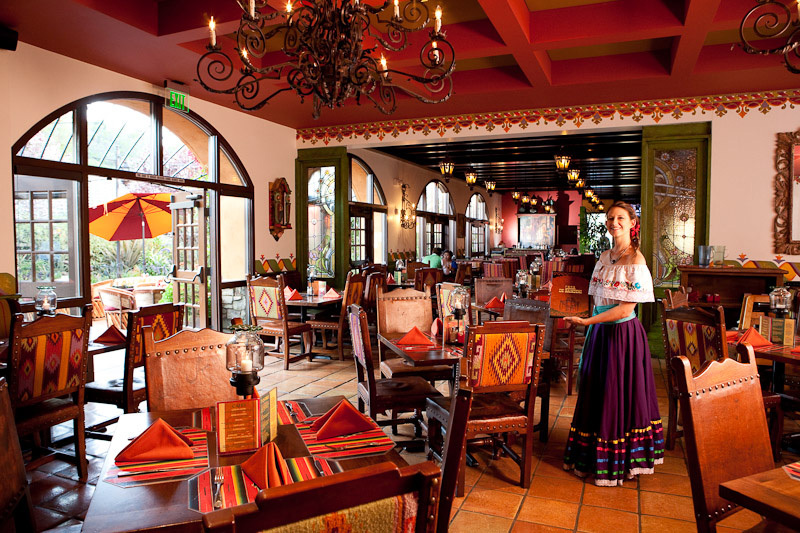 Your guests will be charmed by our beautiful restaurant, colorful dining rooms and lush outdoor patio, award winning cuisine, and strolling Mariachis. Choose from one of our affordable event packages, or let us work with you to custom design your perfect menu. To let us bring the fiesta to you, call us at 760-634-3443 to discuss party-to-go options. 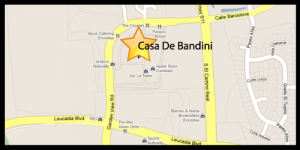 Casa de Bandini can customize most any event to make it special and memorable: holiday parties, weddings, receptions, rehearsal dinners, anniversaries.. any event that you want to have fun in a classy atmosphere in North County with outstanding service and an authentic Mexican atmosphere. What more could you ask for? Ok, we’ll even bring it to you. Our party trays are second to none; so if you’re going to celebrate at your location just give us a call and we’ll bring the party right to your door. Your menu can be custom designed to fit any budget, and it will be delivered and served by our professional and courteous staff in classic Mexican apparel. Contact Special Events Supervisor Ingrid, or our Manager Gilbert, at (760)634-3443 for more information or to book a reservation. The holidays are just about here. Call today to reserve a time for your fiesta!